God, this whole thing with Wanderlei Silva and Chael Sonnen is such a strange cluster. Reports have been floating around that last weekend the NSAC stopped by Wanderlei Silva’s gym for a random drug test and that he “ran away” from it, so he’s now being replaced by — of all people — Vitor Belfort. 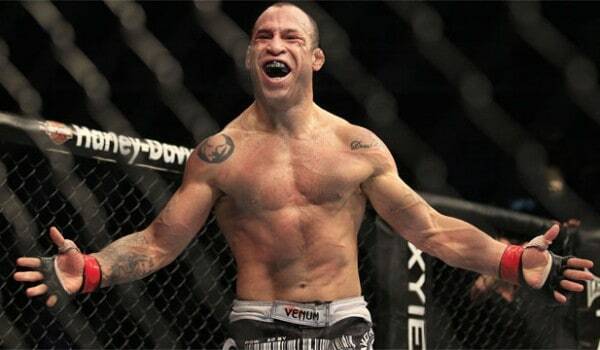 We haven’t heard from Wanderlei or his team since then. Now Wanderlei Silva has released a video explaining the whole mess and claiming that he was presented English-only documents at his gym and told them that he couldn’t sign anything unless his lawyer was present because his English isn’t so hot. Okay? Interesting situation here.